Countries need to establish systems that allow individuals to identify, document, assess and certify (=validate) all forms of learning to use this learning for advancing their career and for further education and training. The 2012 Council Recommendation on validation encourages Member States to put in place national arrangements for validation by 2018. 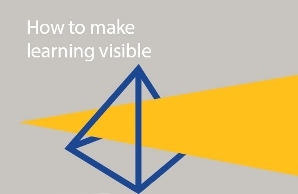 These arrangements will enable individuals to increase the visibility and value of their knowledge, skills and competences acquired outside formal education and training: at work, at home or in voluntary activities. assisting the Commission and countries in organising peer learning activities (PLAs) and workshops. The European Guidelines identify main challenges facing policy makers and practitioners and present possible responses to those challenges. The guidelines are practical, and provide advice for individuals and institutions responsible for initiating, developing, implementing and operating validation arrangements. Their impact relies exclusively on their relevance and ability to add value at national or local level. 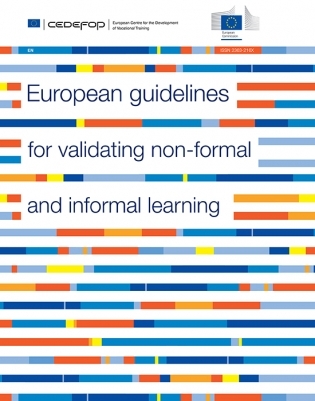 The second edition of the European guidelines (12/2015) is the result of a two-year process involving various stakeholders active in validation at European, national and/or sectoral levels. This inventory is a regularly updated overview of validation practices and arrangements across Europe. It is compiled in cooperation with the European Commission. Recognising that society has an interest in using all available skills, national and regional authorities and sectoral bodies have introduced many arrangements for validating non-formal and informal learning. Yet information about how such learning is identified, documented, assessed and certified is, in most countries, not easily accessible. The European inventory makes information on current practices – including examples from selected sectors – available. It covers all countries taking part in the EU 2020 cooperation process. So far the inventory has been updated five times (2004, 2005, 2008, 2010, 2014 and 2016). A new update is planned for 2018. All material is publicly available and can be downloaded from this website. The European database is a pilot data visualisation project, which connects the European Guidelines with the European inventory.